There are few things New Englanders love more than Dunkin’ Donuts. Maybe the Red Sox, Tom Brady, LL Bean, and Ben Affleck movies? (But it’s a very close race.) And the beloved coffee chain just gave East Coasters (and everyone else) another reason to sing its praises. 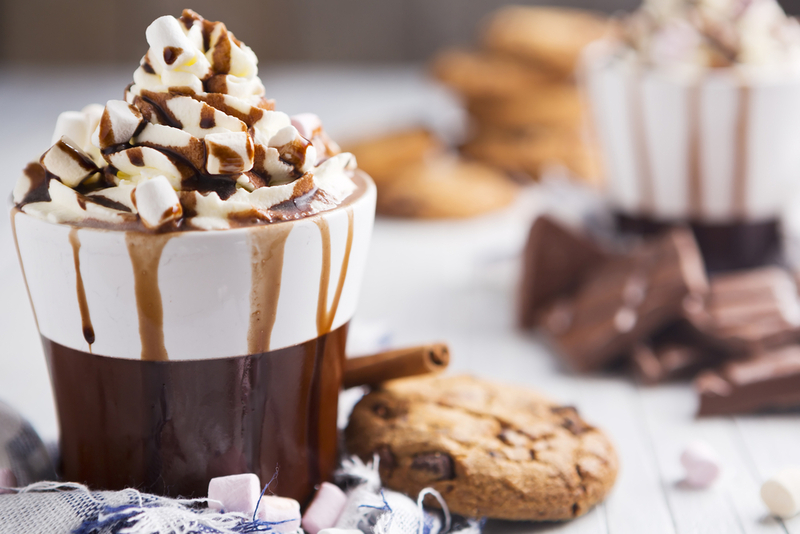 A recent press release announced the new flavor of their hot chocolate will be…. Oreo! The cookies and creme beverage treat will be available for a limited time as part of their seasonal fall and winter lineup. So while all the other coffee chains try to battle it out with Starbucks for the title of “Best Pumpkin Spice Latte” (and come on, Starbucks will always win), Dunkin’ Donuts is simply adding something new to the seasonal drink game. And yes, we are already addicted. But beyond just being delicious, this is a brilliant move on their part. Why? Because the world will never stop being obsessed with Oreos. Even when they release a new cookie flavor that is absolutely insane (Watermelon… Why?! ), they’ll always hold a special place in our hearts and stomachs for the original chocolate cookie with creme in the middle – whether it comes in the form of a cookie or a hot chocolate beverage.